Regular practice night will be open to the public on Monday, January 21 from 7-9 pm. Please arrive by 6.45 pm and stay as long as you wish. 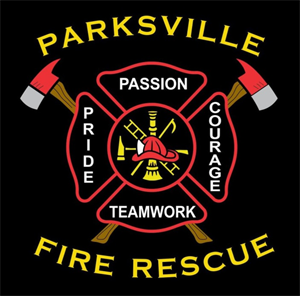 We are excited to showcase our new and improved website - www.parksvillefirerescue.ca. Welcome to the website for the fire and rescue services for the Parksville Fire Protection Area. Here you will find information about who we are, what we do every day, some ideas and tips for fire prevention and some information about being a volunteer paid on-call firefighter. We provide the community with outstanding fire rescue service and take great pride in the professionalism and quality service provided by our members.